Thank you for your support! 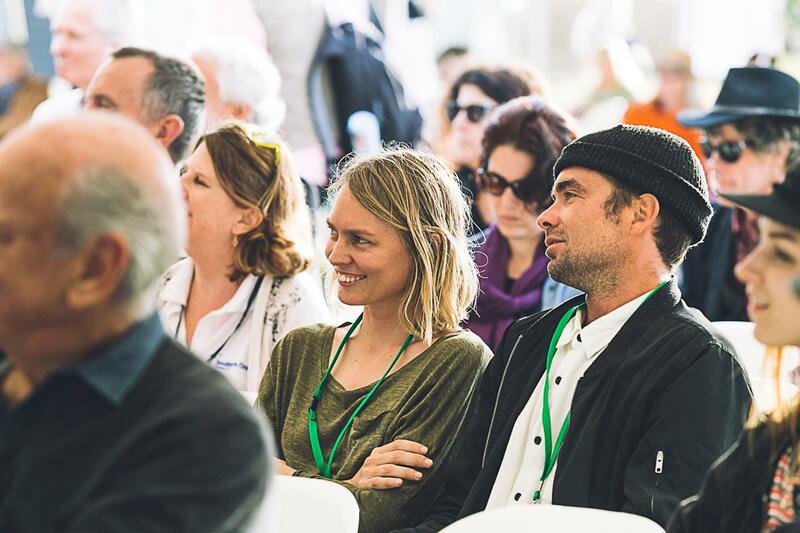 By donating to Byron Writers Festival, you are helping to inspire, connect and delight storylovers and storytellers across Australia, and nurturing the next generation of readers and writers. Your role as a supporter plays a vital part in securing the future of the arts in regional NSW. Enable us to bring the most significant national and international writers and thinkers to the annual Festival. Fund the professional development of emerging regional writers through our Residential Mentorship program. You can make a one-off gift, or choose to give regularly and pay by instalment. If you would like to do this, please select the 'regular donation' option.